Now I feel your guard despite the cold days have come. Shedding black lights on, anyone you love, I love. HEO is a dream-pop / post-rock / electronica band from South Korea. As a guitarist and a producer, HEO release his first solo effort in 2009. 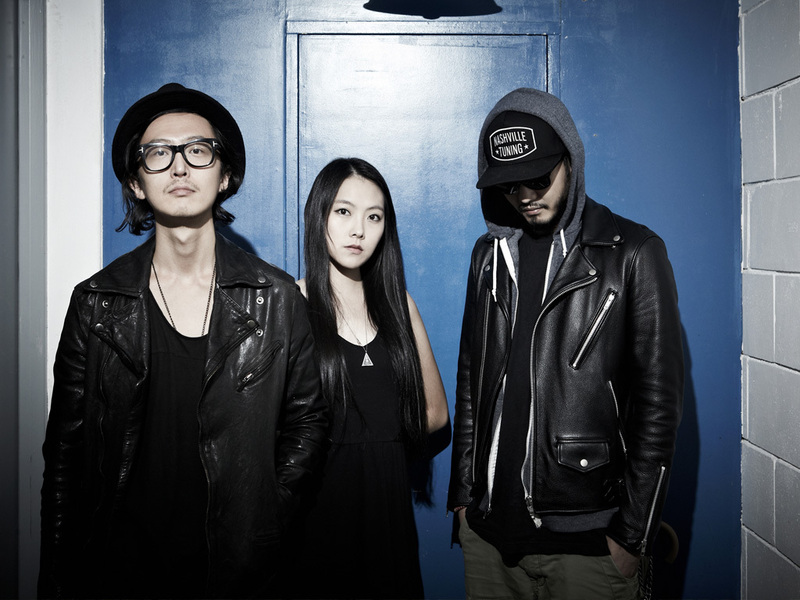 He joined award-winning post-rock band 3rd Line Butterfly as a touring member for their official SXSW showcase in 2013. He then moved away from his pop oriented style and released a 2nd full length album with a blend of post-rock and electronic music in February 2014. The single Luna was featured by the film Psychometry and its music video was picked as a Vimeo’s Staff Pick. The Structure is currently nominated for the Best Dance/Electronic Album of the Year by 2015 Korean Music Award. HEO was officially invited to showcase at SXSW 2015 in Austin, Texas on March 20th at The Majestic.